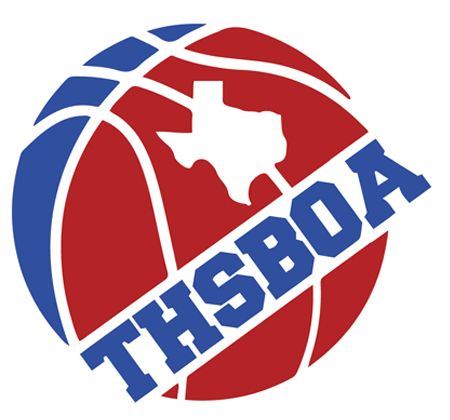 The South Texas Basketball Chapter is the local organization that handles officiate responsibilities in the South Texas area and is one of the most active chapters in the state. Just like the state association, the South Chapter functions with a set of by-laws and an elected board of directors. Regular meetings are held during the season and annual dues are collected. For existing members, dues for the upcoming season are paid in January. The South Texas Chapter, consisting of about 375 officials, services a large geographic area in South Texas, ranging from Laredo in the south, to Del Rio in the west, to Harper in the north, and Pleasanton in the east. Each year, all officials must pass mandatory rules and mechanics examinations in order to officiate games and remain in good standing with the local and state associations. Officials may also choose to attend educational camps to have their skills evaluated and improve their abilities. 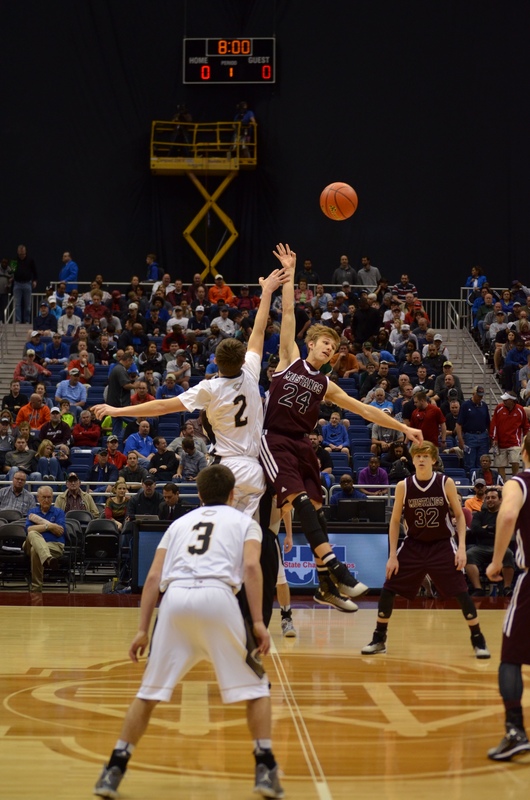 Referees are paid for officiating games based on a scale determined by the University Interscholastic League (UIL). 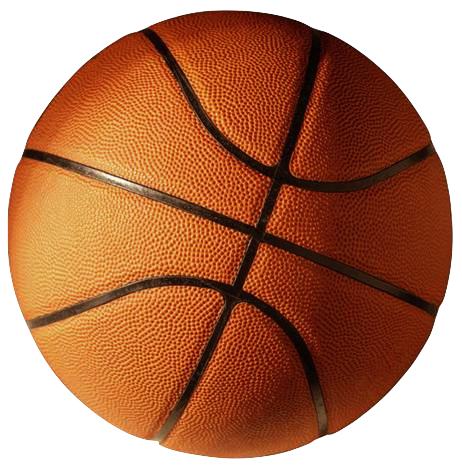 The scale sets a minimum and maximum amount that officials may be paid; it is based on the number of games called on particular night and the gross gate receipts of the school. Officials are also compensated for their travel based on UIL guidelines. Go to Arbiter Sports to receive games, take tests and keep informed. All meetings to start at 7:00 pm unless otherwise indicated.